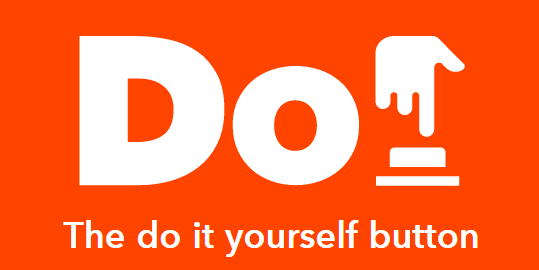 Recently, the IFTTT (if this than that) has introduced a new service, the DO Button. This service, available for mobile devices, empowers you to create your own personalized button with just a tap. With the DO Button you can save time and control the world around you with Recipes that connect your button to Philips Hue, Google Drive, Nest Thermostat, and hundreds of Channels you use every day. This new feature is competing against existing services, but seems to have the advantage of an already existing and experienced product. IFTTT already has many users and many ready-to-use Recipes which makes the experience of the DO Button more immediate and fulfilling. The DO Button service, and other similar to it, offer to create a “shortcut” button on our mobile devices, for our favorites actions, online and offline. 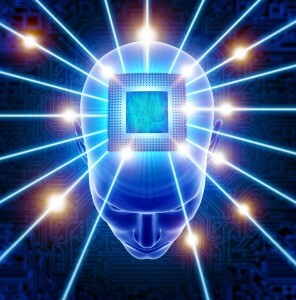 The real jump leapfrog for this kind of service will be the DO Brain Chip. When you have a short-cut thought, you can achieve much more in less time. You can shop in your favorite super-market, while on the phone with your mother, while chatting with friends, and all that while you are playing tennis with your partner.